These two I am going to mention together because there are a host of dynamics that they seem to share. Both frankincense and myrrh are tree sap that is obtained by cutting into the trunk and allowing the sap to bleed out; ponder that for a bit. 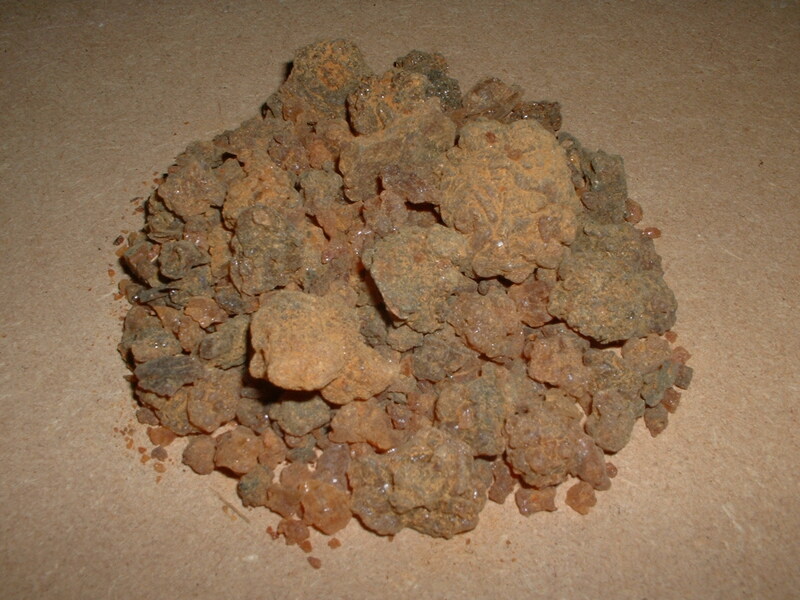 Though frankincense and myrrh can come in a variety of shades, generally myrrh is darker and frankincense is lighter, even white. Thinking of two trees naturally draws my mind back to the garden of Eden where there were also two trees placed that were essential to the salvation of man. Frankincense and myrrh are not the fruit of trees but the blood of trees. It is interesting to think about the potential connections. 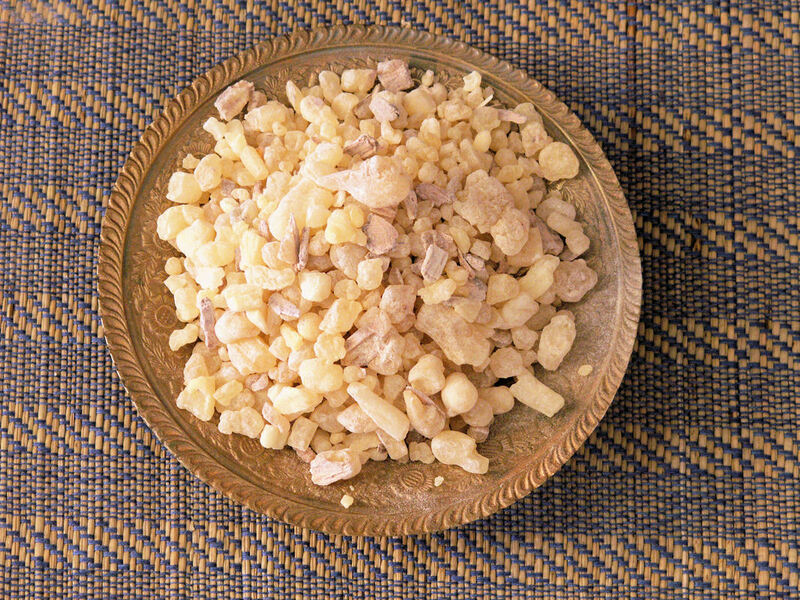 Frankincense forms a hard resin, many times white and almost stone-like. 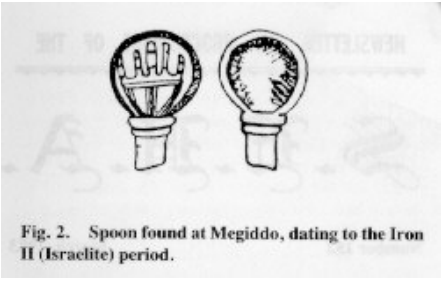 Interestingly, the Tabernacle of Moses was equipped with golden spoons whose purpose was to pour frankincense into the altar. For more information on the subject of cupped hands, check out Bryce Haymond’s article over at TempleStudy. So we have a potential connection between the frankincense used in the temple, the white stone mentioned in Revelation and perhaps some other connections you could make if you continued to ponder. Since Joseph Smith made a connection between the white stone mentioned in Revelation and a “Urim and Thummim”, there is one other little tidbit to add into the mix. An article over at TempleStudy.com brought to my attention an account of one Fayette Lapham who had apparently interviewed Joseph Smith and gave an account of that interview in 1870. None of what he describes is recorded anywhere in the Book of Mormon but it is suspected that the account he gives was probably contained in the lost 116 pages of the book of Lehi. Here is an excerpt of that interview which contains some very interesting information that one might find interesting. They were truly wise men that gave these gifts to the young Christ. I have only touched on a very small sampling of potential meanings behind these gifts. Feel free to share in the comments below any additional insights you might have.